Translate or modify the text that is displayed on the standard invoice and quote templates. After installing this extension, new options will be added to the Sliced Invoices –> Translate section that will allow you to change the standard text on all invoices and quotes, without touching any code. 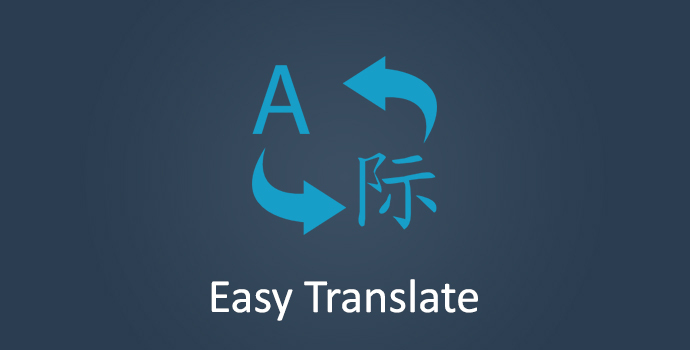 This can be used to translate words and phrases into your own language or to simply modify the text to something more suitable. Examples: Changing the text from “Qty” to “Quantity”, “Rate/Price” to “Price”, “Order Number” to “Purchase Order” and so on. Basically any text shown on your invoice or quote can be modified easily. You can also change the names of the Invoice Statuses and Quote Statuses, but be aware that you are only changing the “label” of the status and not the actual “meaning” or function of the status.